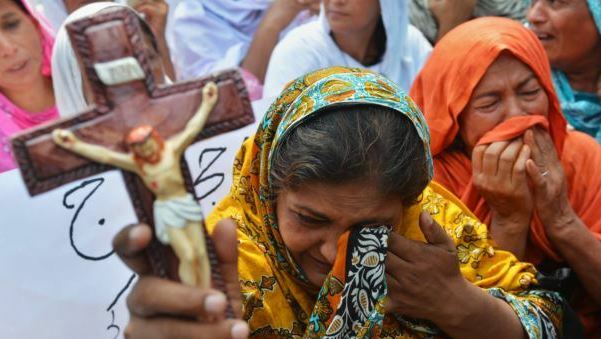 A man in Pakistan has been charged with the murder of the father of a 14-year-old Christian girl who was kidnapped, raped and forced into Islamic marriage. Mehwish Masih, who is herself still missing, had to leave school early because her parents could no longer afford the fees. She went into domestic service and did not return home from her new employer's house.